Jitka Čechová | PETROF, spol. s r.o. The brilliant Czech pianist Jitka Čechová has been decorated with a host of awards both here and abroad for the quality of her performances. Her repertoire focuses on the works of Czech composers, with Bedřich Smetana being the closest to her musical heart. One of the latest achievements of the Smetana Trio is winning the prestigious BBC Music Magazine Award in March 2017 for their recording of Martinů, made in the Studio Martinek in Prague on a PI Orchestra piano from 1979. In the Year of Czech Music 2014 she completed the most comprehensive recording ever of the works of Bedřich Smetana (1824-1884) on 8 CDs for Supraphon. She has received the title of laureate at a series of musical competitions- the International Chopin Festival in Mariánské Lázně, the International Smetana Competition in Hradec Králové, etc. Smetana’s music also made up her two concerts given as part of the world-famous festival in Edinburgh, Scotland. 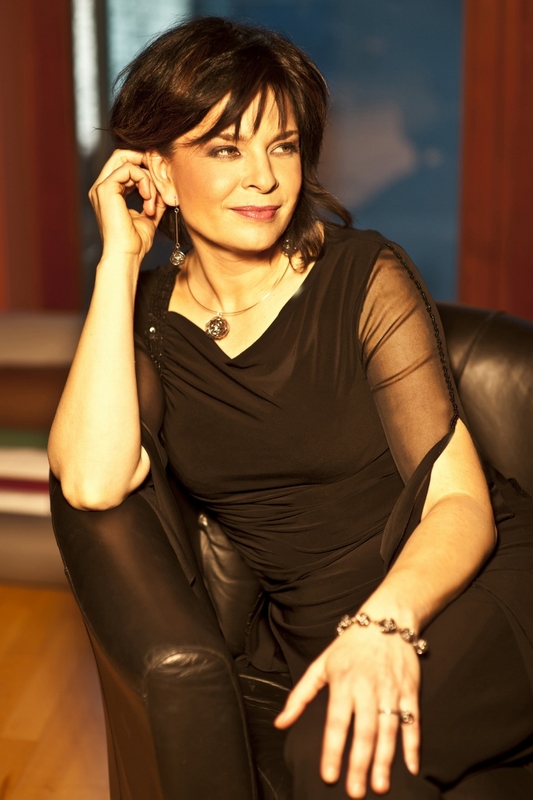 Nowadays you may come across Jitka Čechová giving master classes in Prague, London, the Northern College of Music in Manchester, Campos do Jordão in Brazil, the Colborn School University in Los Angeles, Eau Claire in Wisconsin, USA, and Luxemburg.